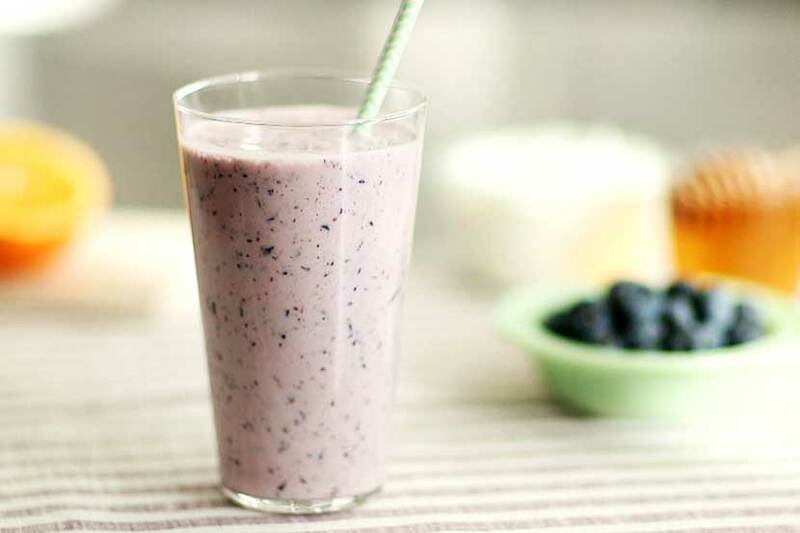 – the protein and banana help with a quicker recovery. Maca and cocoa are superfoods that have many benefits. To name a few…. • Maca has been actually been linked to decrease depression, reduce anxiety, regulate hormones, increase libido and fertility, and improve stamina and athletic performance. • Cacao contains over 300 chemical compounds (essential fatty acids, magnesium, protein, calcium etc..) and ton of antioxidants- nearly 20 times that of blueberries! It has also been linked to improving mood by raising serotonin levels.